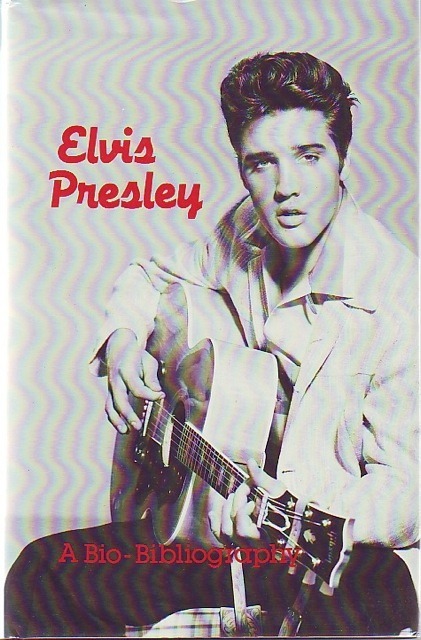 Comments: A quite excellent study of Elvis, including a basic bio, an evaluation, a study of his interviews, a bibliographical essay, an examination of his films and an examination of his recordings. Full bibliography, list of (US) magazine articles, film credits, record releases (US), up to date of writing. Such a pity that writing of such excellence remains unnoticed by Elvis fans, who seem to prefer the schmaltz of exposés and tattle-tales: did they learn nothing from their acceptance of Elvis's films and the impact that had on his career?